Gary Fox created these listings in 1981. Then, Ruth Browns Gundelfinger created a similar list. 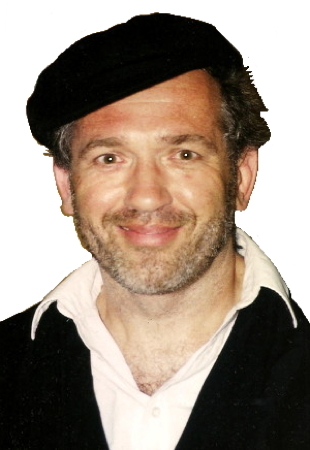 Then, Matti Goldschmidt (see photo above) wrote a book about it titled "The Bible In Israeli Folk Dances: Tanakh be-riḳude ha-ʻam ha-Yiśreʼeliyim." First, a list by dance title, then a list by lyric. Sisu Et Yerushalayim Isaiah ? Uzi Vezimrot Ya Exodus 15:2 ? Vehaya Ke'etz Shatul Jeremiah ?